A course of Italian language with a cultural program on our cinema, aimed at discovering the Italian masters of the postwar years (neorealism). Starting dates in 2019: 10 June, 26 August, 21 October, 18 November. Linguistic level: at least intermediate. 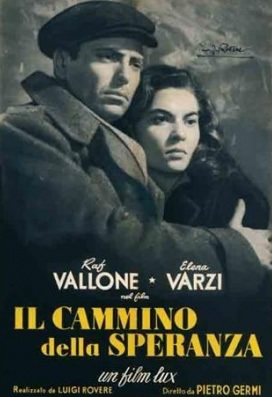 All participants will receive a pamphlet containing information on the history of Italian cinema in the post second world war period and a basic glossary. 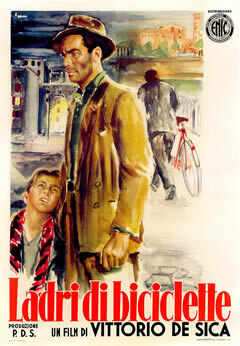 An example of the week program*: Saturday or Sunday: arrival at the chosen accomodation. Monday - Friday: 9.15 am to 1 pm, Italian language lessons in groups of max. 10 students divided by level. 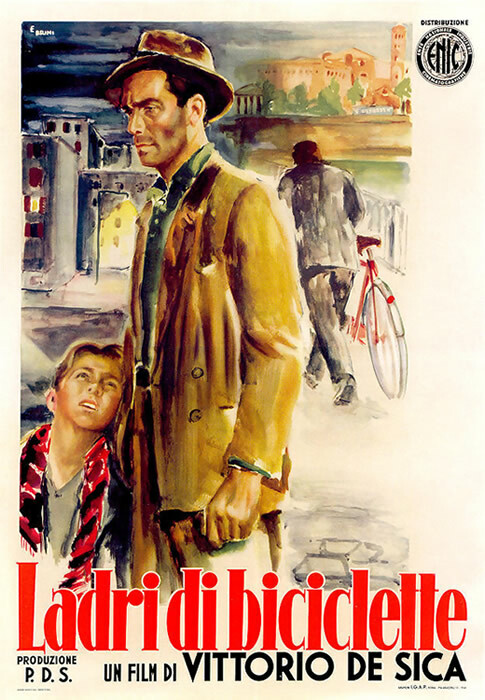 --The activities will take place in the afternoons as follows: Monday: course introduction with a brief outline of the arts of literature, painting and music in Italy from the 1930s to the 1950s. 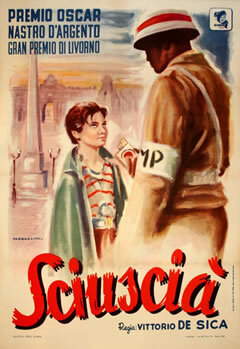 Tuesday: viewing and discussing the movie "Sciuscià" by Vittorio De Sica, 1946. 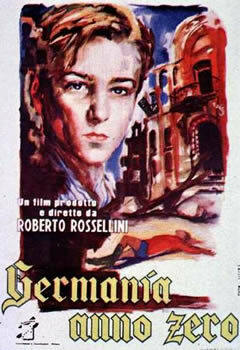 Wednesday: viewing and discussing the movie "Germania anno zero", by Roberto Rossellini, 1948. Thursday: viewing and discussing the movie Il cammino della speranza, by Pietro Germi, 1950. In the evening, farewell dinner at a typical restaurant. Friday: afternoon free. Saturday: Departure. Course price: 450€ (includes language tuition and all the afternoon activities).